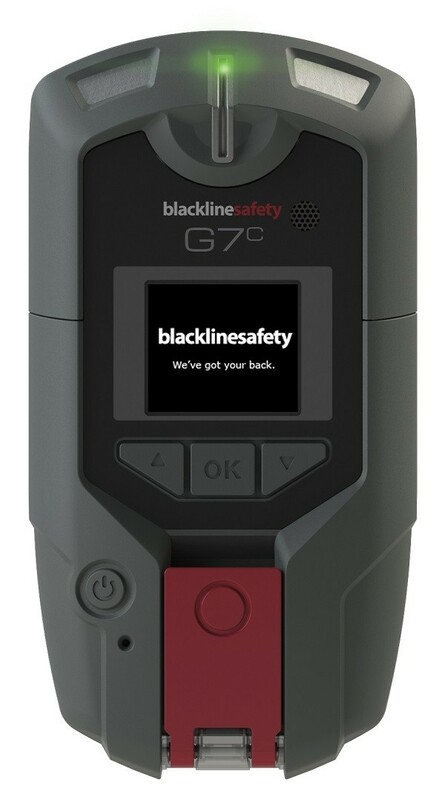 This is the Blackline G7c Connected Safety Device which is a complete personal safety monitor. The meaning behind this product is all about staying connected and safe. 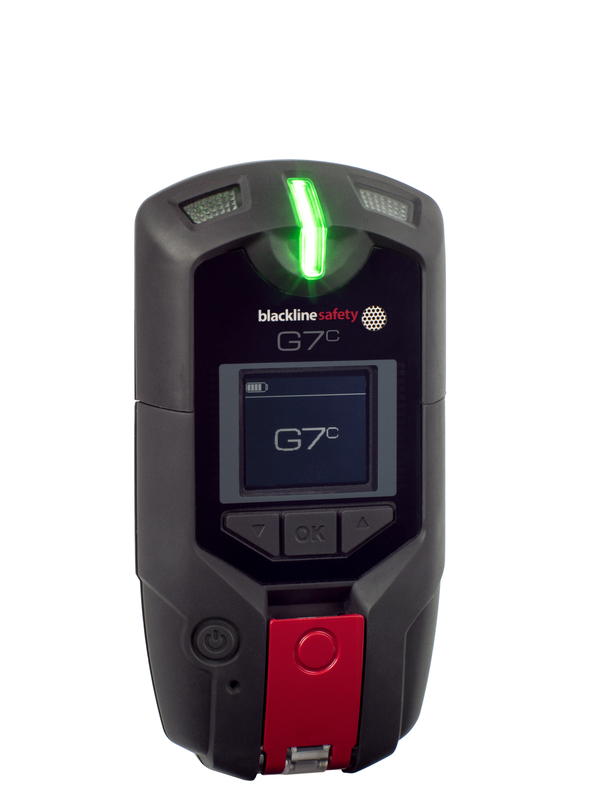 The G7c Standard is a lone working device only, it does not monitor any gases. It allows you to respond in seconds to anything from a health event to an injury. This product is all about staying connected and safe. It is the only solution to deliver work anywhere wirelessly with text messaging, evacuation management and complete customization for every business. This model includes voice communication. 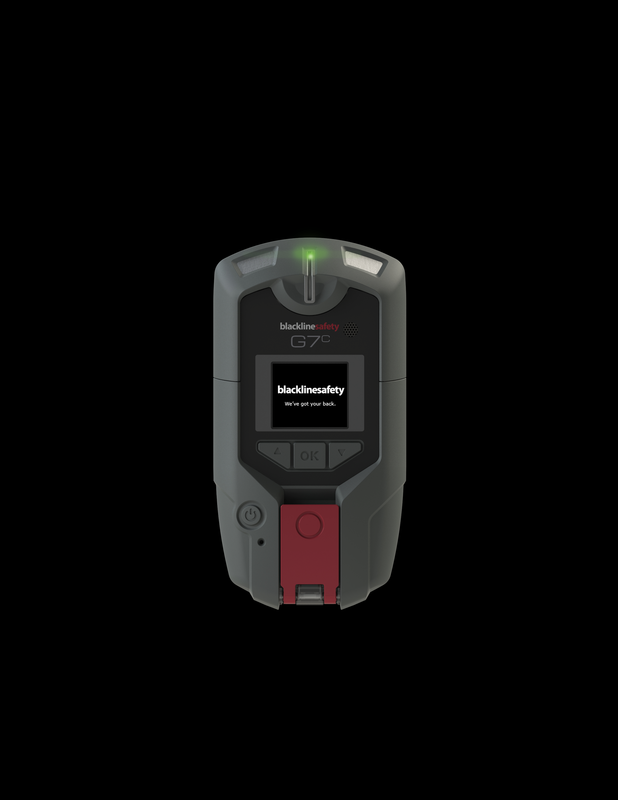 This is the Loner G7c Connected Safety Device which is a complete personal safety monitor. It allows you to respond in seconds to anything from a gas leak to a health event to an injury. This product is all about staying connected and safe. It is the only solution to deliver work anywhere wirelessly with text messaging, evacuation management and complete customization for every business. The G7c was meticulously designed from the ground upwards to handle every facet of your safety program. A plant wide evacuation can be triggered in seconds and it can monitor everyone’s progress to muster points. It allows your teams to work anywhere with confidence and has cellular and satellite connectivity options which ensures that everyone can remain in contact. No matter how far apart your team are live two-way voice communication and text messaging can bind them together, even the most remote employees who are working alone. It has a modular design which delivers industry-leading customisation and future-proofs your program. You can choose from standard, single and quad-gas cartridge options and select gases which meet your needs. You can replace a gas sensor which has reached the end of its service life with a pre-calibrated cartridge in seconds. You never have to configure devices or update firmware via USB again as the G7c configures wirelessly in seconds. Firmware updates occur automatically over the air making them seamless. 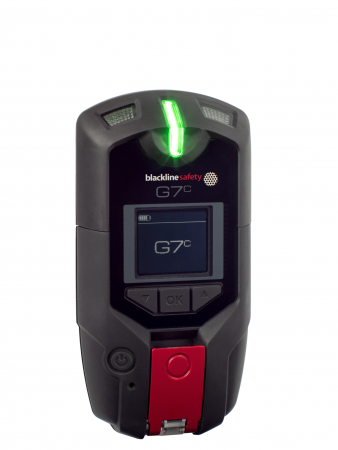 The G7c makes it easy to monitor team usage, ensures that equipment calibrations are current and you can also check if your G7 devices have been bumped according to policy. All of the data is communicated in real-time to the Blackline Safety Network for storage and reporting and you can see at a glance how your equipment in working with simple reporting. When the G7 is placed into the affordable dock it will calibrate or perform a bump test. All of the test results are communicated wirelessly to your Blackline Live monitoring account for compliance reporting. You can watch over your own team with the G7c or you can leave the monitoring to our in-house 24/7 Safety Operations Center. Everything is completely customizable to meet the needs of every application, industry and scenario. There is incredible pressure for employees who face an incident. If they can’t respond to a two-way voice call or text message then the G7c has a blue LiveResponse™ light which turns on when the alert was received and help is on the way. Every alert is managed according to your custom and documented emergency response protocol. All activities, from incident through to resolution, are time-stamped for future reporting, including notes that are used to document the response. You also have to pick your plan from these two options: Self-Monitored Plan and Blackline 24/7 Monitored Plan. The Self-Monitored Plan is for the self-monitored devices using the Blackline Live Portal. Whereas, the Blackline 24/7 Monitored Plan allows for full safety monitoring by Blackline's Alarm Receiving Centre partners.